Keto Fried Rice with Asian Shredded Beef Recipe - Easy & Healthy! Our Keto Fried Rice recipe with Asian Shredded Beef, it’s ready in under 30 minutes! 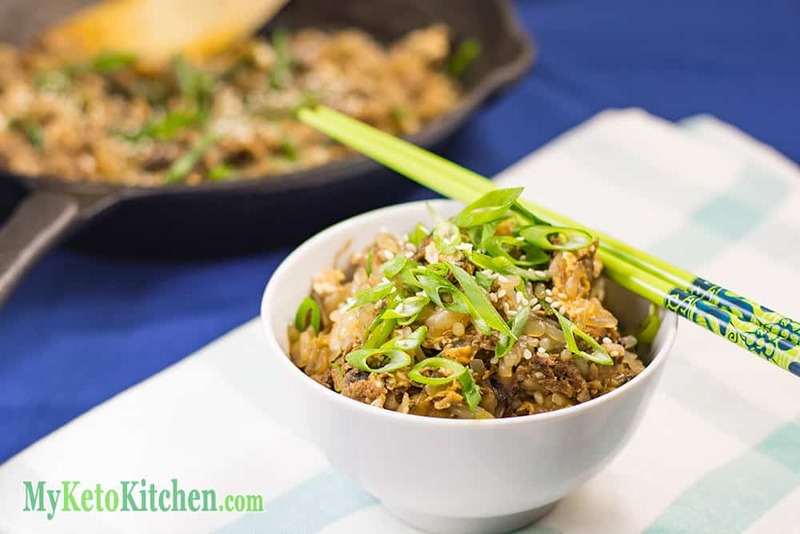 This tasty dish features our delicious Low Carb Asian Style Shredded Beef. 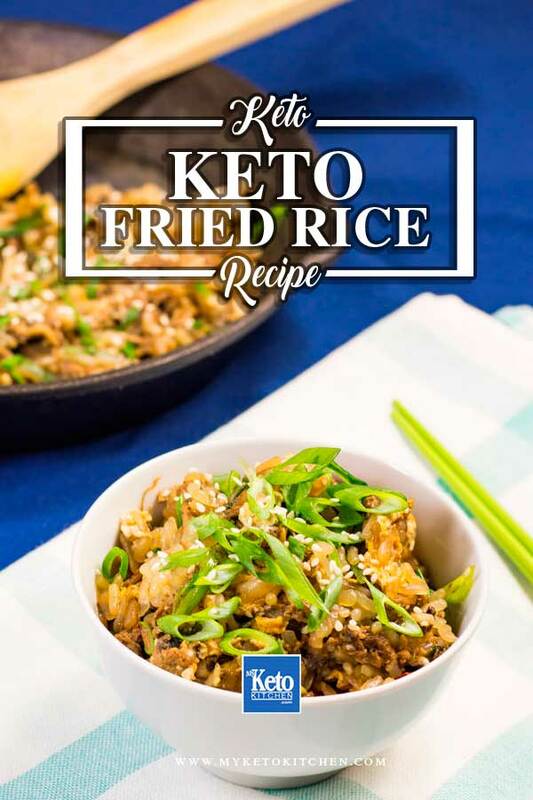 It’s a great base dish to keep in the freezer so you can whip up this keto Fried Rice, and many others, in a pinch. The recipe makes 2 generous serves. 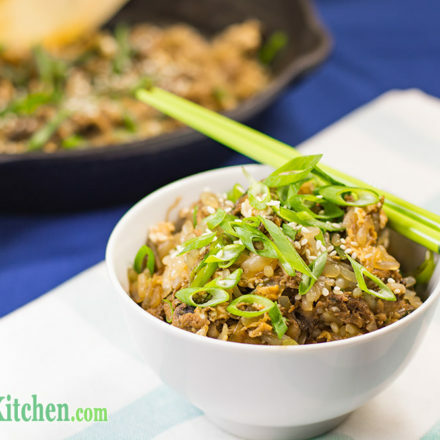 If you’re not a fan of Konjac try this cauliflower rice stir fry recipe. 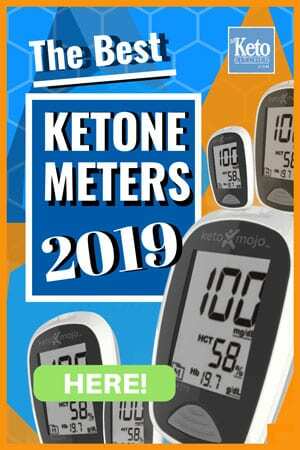 To make a larger batch of this Keto Fried Rice recipe adjust the servings above.